Bonnaroo, Ultra, Coachella, or SXSW… you name it and at least one person from our FIT team has attended. Festivals have exploded in the last decade by building a cult following of fans that attend year in and year out to see all their favorite artist. Soon we hope to be sending FIT Radio representatives to all of these festivals with our own FIT promo tent to spread the word about this awesome app. Last year, in FIT Radio’s hometown of Atlanta, Georgia, the city announced the return of the popular annual Atlanta festival Music Midtown. 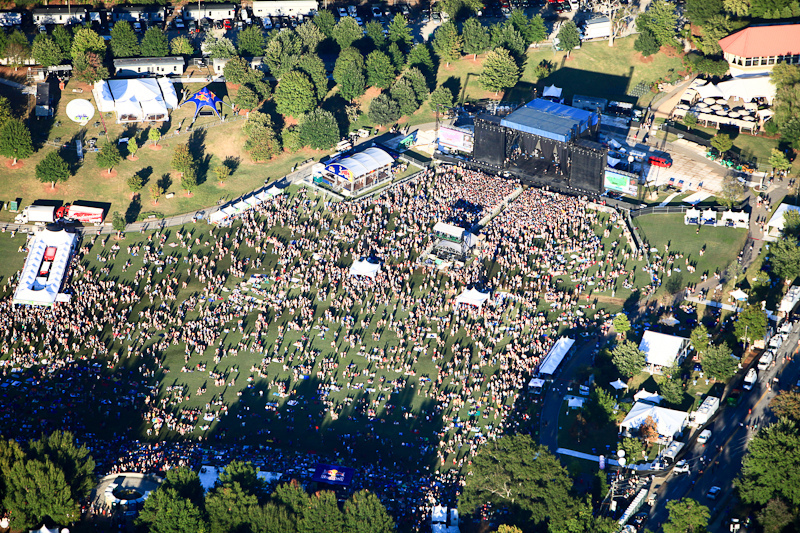 The year of its resurrection was full of “bands of the future,” said long time Music Midtown coordinator and promoter, Peter Conlon. This year, Music Midtown will feature a more diverse line-up bringing in a couple hip-hop artists to the mix. 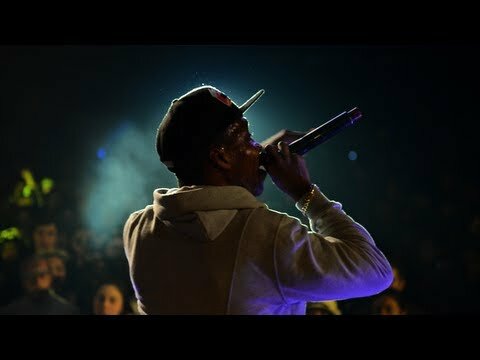 Whether it’s the ten-day SXSW festival or the two-day Music Midtown, you can bet that FIT Radio will be in attendance, because it’s events like these that showcase all the great artists of today. We take the experience that these great music festivals offer music enthusiasts like us and bring it home to our app to provide our users with the best content from around the world.